US experts arrived in Ukraine. A team of American experts arrived in Ukraine on 28 June to assess what should be done to reform the Ukrainian customs, Prime Minister Volodymyr Groysman told a meeting of the Cabinet of Ministers on 1 July. 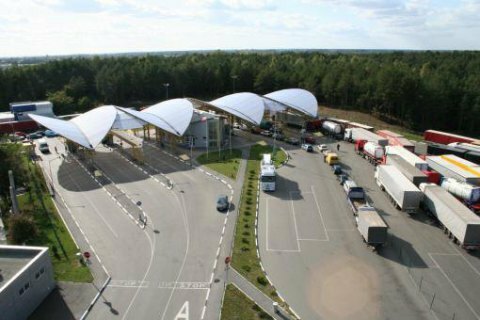 "Eleven US Customs and Border Guard officers will work in Ukraine for two weeks in order to assess the needs for the modernization of the customs," Groysman said. In June, the United States said they would provide Ukraine 220 million dollars, including for the accelerated reform of the country's customs.